Welcome to Local Medical Waste Disposal & Biohazard Waste Management. We are the local authority on Regulated Biohazard & Medical Waste Management. We are a leading full-service company handling medical waste disposal on the East Coast from Maryland to Florida. We are a trusted & recognized group of small independent waste transporters privately owned and operated acting in afflation to deliver expert and affordable waste disposal solutions on the East Coast. We began operations servicing the Washington DC & Metro areas and quickly moved to servicing most of the East Coast. We have developed & operate in cooperation with regional affiliate haulers in areas we can't physically service. Using the leverage of our size and volume we have built in wholesale prices that we pass onto you the customer. from our local operations & our unprecedented network of affiliate haulers we are the Physician's Choice for Sharps & Biomedical waste management from Florida thru Maryland and we will prove it every day with compliance, price and service! Offering our customers economies of scale for, compliant and sustainable medical waste disposal - Our full service transportation and waste disposal covers all aspects for medical, needle and biohazard disposal service. We have a proven track record; providing safe, compliant and cost-effective management of all Regulated Biohazard Medical Wastes. We specialize in the expert management, collection, transportation, treatment and disposal of medical and sharps-needle waste. 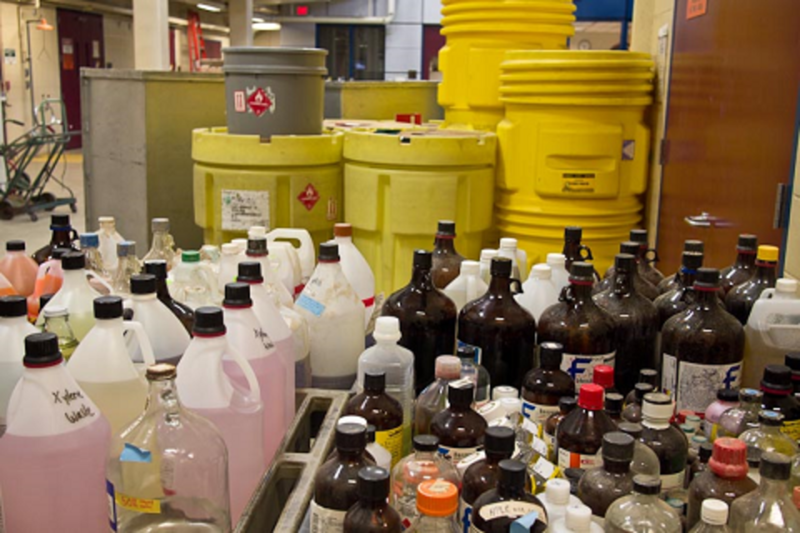 We also provide services that include but are not limited to, the sales of sharps containers, red biohazard bags, waste handling products, OSHA training and waste stream management. We also offer value added consulting services for a variety of customers in the medical, clinical healthcare industry. We work every day, to provide our customers with an affordable, compliant waste disposal service with no contract or hidden fees. Contact us today and we will direct you to one of our many associates on the East Coast for a better medical waste management service.